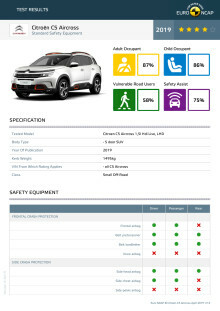 Citroën’s small SUV, the C5 Aircross, was awarded a solid four-star rating. 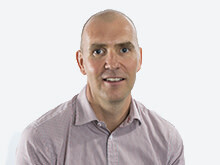 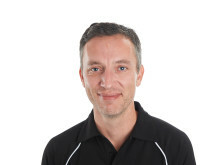 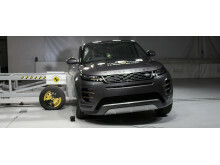 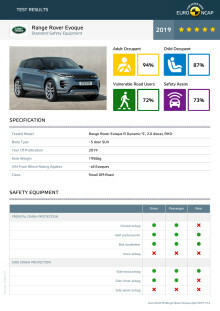 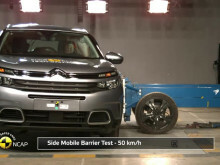 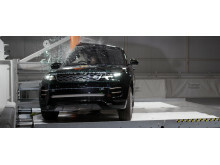 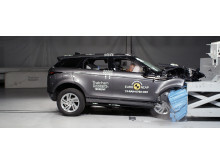 A five-star rating was awarded for vehicles fitted with the optional* safety pack, which includes an enhanced Autonomous Emergency Braking system capable of detecting cyclists. 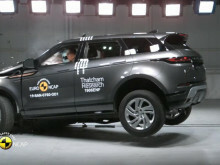 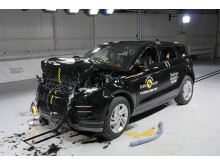 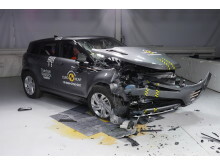 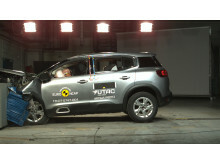 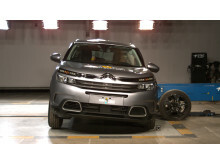 * In 2016 Euro NCAP introduced a dual rating system, assessing the standard versions of new cars sold in Europe, as well as models that come with an optional safety pack, should the manufacturer request the extra test.